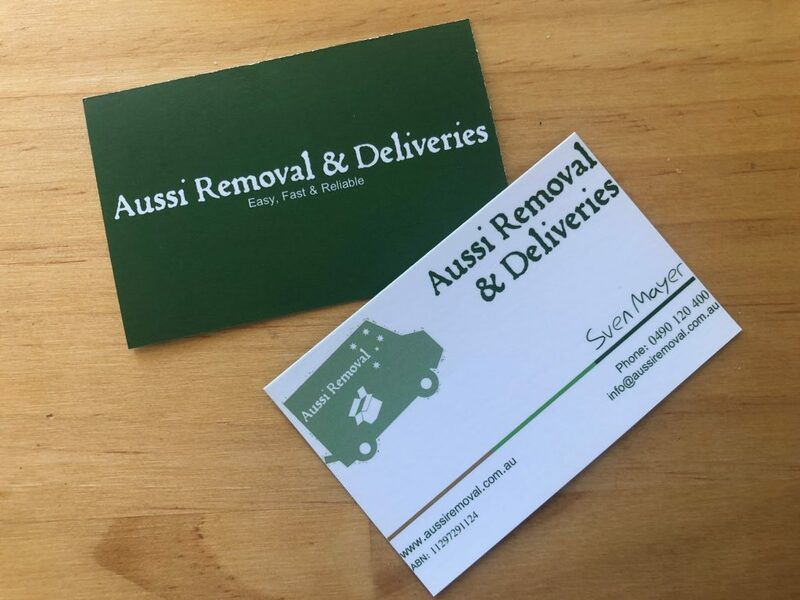 Aussi Removal & Delivery offer a wide range of removalist and delivery services to suit your requirements and your budget. 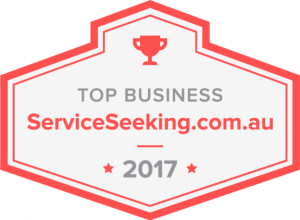 Covering Joondalup, Perth & surrounding areas. Relocating locally and further afield! Moving can be a quite a stressful experience. There are so many things that you have to consider before you even think of relocation. It’s much more than just shifting to another place. 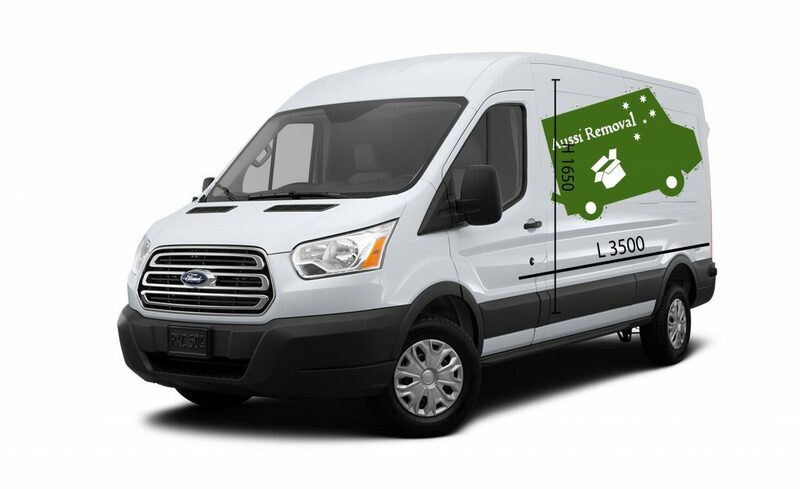 A move can be a smooth experience with the help of professional removalists. 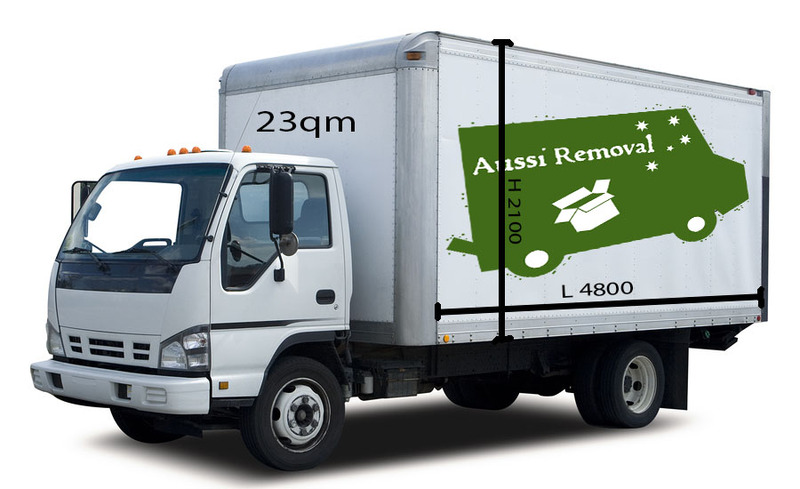 Choose Aussi Removal & Delivery, a Joondalup based removalist company. 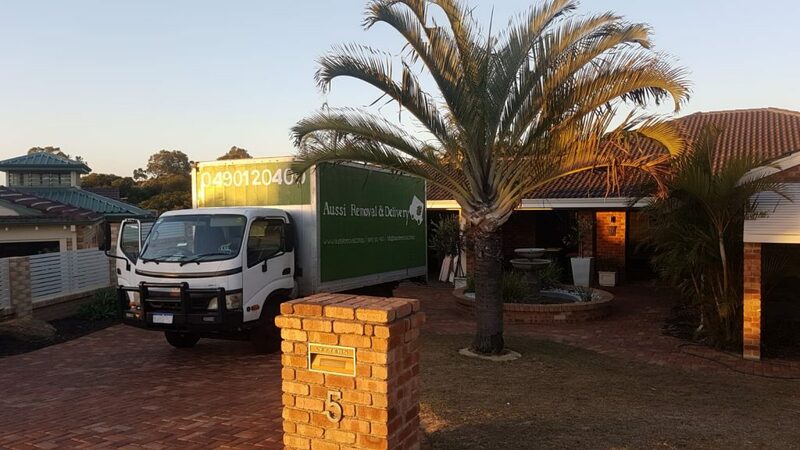 We help you with your move. All goods are insured in transit. We can deliver small and big goods. Our trucks are all equipped with trolleys, dollies, blankets and straps. Save your precious time and let us build your flat packs for you! We will not only assemble your furniture when they are brand new, we can also disassemble all your furniture. It doesn’t matter if they are in the house or if they are outside furniture. 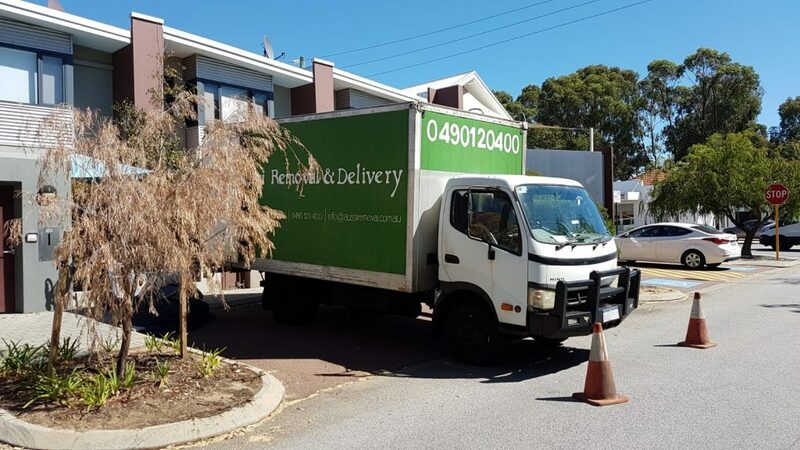 Choose a local, family-run removalist and delivery company you can trust. These guys made our moving experience the best I’ve ever had! They worked so hard for us all day, never once complained, were very careful with our property, and remained polite and friendly the whole time. Would recommend very highly to anyone! Sven on the phone and the guys who visited were awesome in helping us move some furniture out. They were professional, courteous and very hard working. It was a very hot day but they stuck at it and were done in 2 hours. Furthermore, their pricing structure is very fair and reasonable. Highly Recommended to anyone! Thank you guys! These boys are great! Arrived bang on time and got straight into it. It was bucketing down with rain but they just carried on without hesitation and made sure no furniture got too wet. 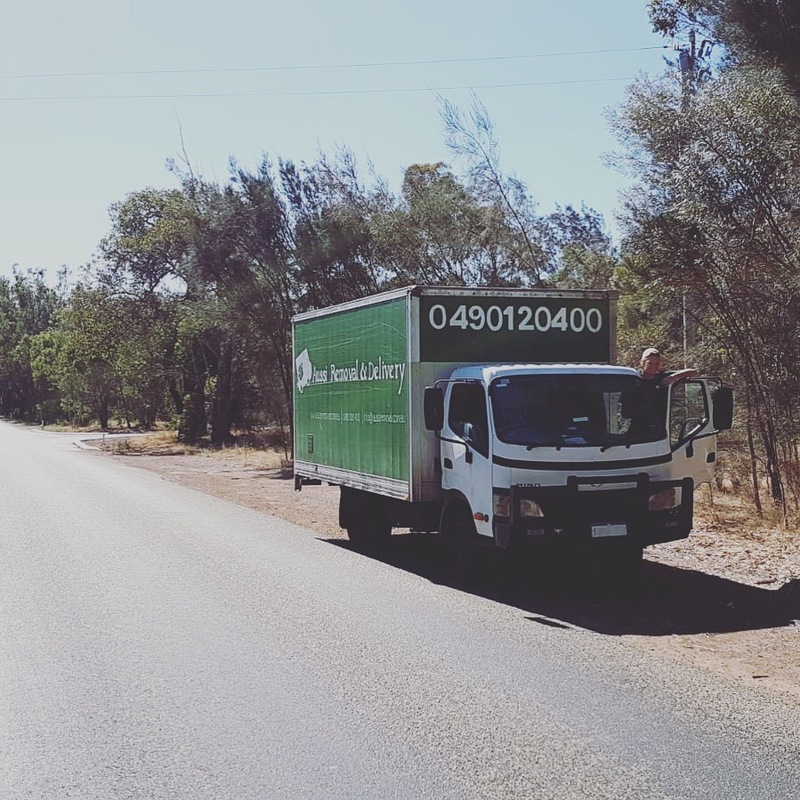 The guys were polite, funny and friendly and put up with my crazy puppy getting in the way – they even took time at the end to give him a belly rub 🙂 Will always use Aussi Removals and happily recommend! Thanks heaps!